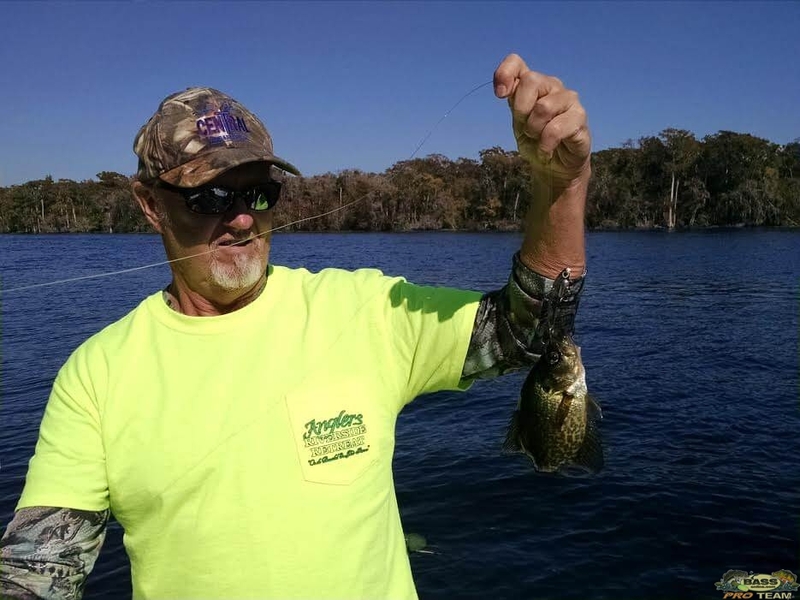 This is Capt Steve with the report for the St Johns River. I fished with Bob and Terry and we went out and it was cold this morning so we had a pretty bad boat ride for the first 9 miles. We pulled up to the first spot we fished artificial and we had to move a few times and finally started catching fish we caught about 20 to 22 bass up to 3 and a half pounds. We used a Steel Shad Lure and a football head jig black with a blue tail with a Tap Out bait from Bass Assassin Lures. we did pretty good with it and we caught a couple crappie on the Steel Shad Lure. Any ways that’s it for now for all your Florida Fishing adventures go to BassOnline, thank you.